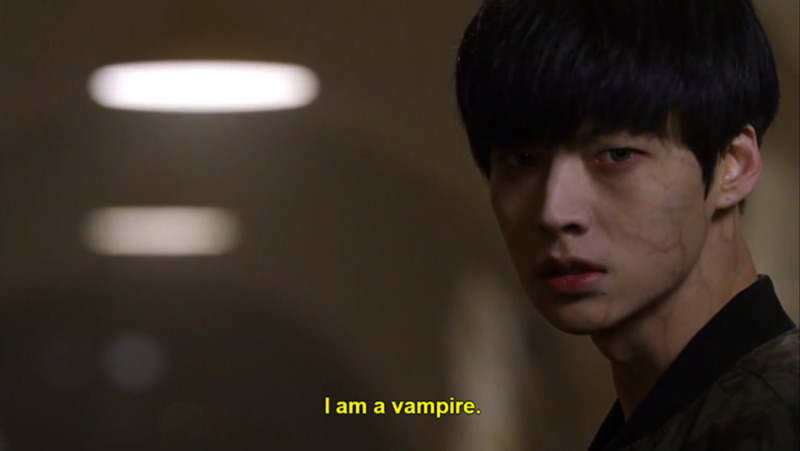 All the upcoming Drama, Sci-Fi and Fantasy TV series that premiere in Spring 2013 are discussed in this hub. Each show has a synopsis, preview and a review. At the bottom of this hub I've added a list of Do's and Don'ts. Will Graham (Hugh Dancy, ‘The Big C’) has the uncanny ability to empathize with everyone, even serial killers. While this makes him a great criminal profiler because he is able to tell exactly why the psychopaths do what they do, the condition is related to Asperger’s syndrome and gives him troubles in his personal life. When Graham faces a killer whose mind is so twisted even he can’t figure him out, he calls in the help of Dr. Hannibal Lecter (Mads Mikkelsen, ‘The Three Musketeers’). Together with Dr. Lecter, Graham is able to stop any villain. What Graham doesn’t know (but we of course do) is that Lecter has a terrible, dark secret. Doing a prequel TV series is always dangerous. Viewers already know how everything is going to wrap up. Other than that there is the unavoidable comparison, will Mads Mikkelsen be able to live up to the sky-high expectations that Anthony Hopkins has set all those years ago? I’d say: probably not. There is no matching Hopkins’ Lecter. Apart from that, the show needs to balance the overall mythology and the generic case-of-the week format. The latter is of course to add longevity to the show, but my guess is that viewers will tune in to this show for the overarching story. Therefore, the producers have to be careful that the show won’t come off as boring. 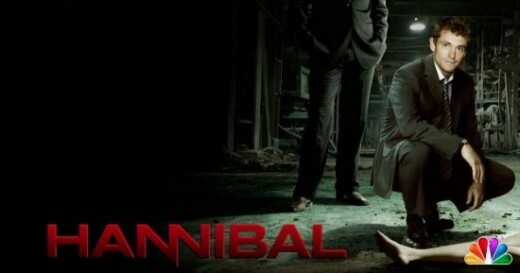 ‘Hannibal’ will premiere on April 4th at 10/9c. ‘Bates Motel’ is an upcoming drama series on ‘A&E’. The series is a prequel to the Alfred Hitchcock directed movie ‘Psycho’. ‘Bates Motel’ is about Norman Bates (Freddie Highmore, ‘Charlie and the Chocolate Factory’) and his mother, Norma Bates (Vera Farmiga, ‘Up in the Air’). 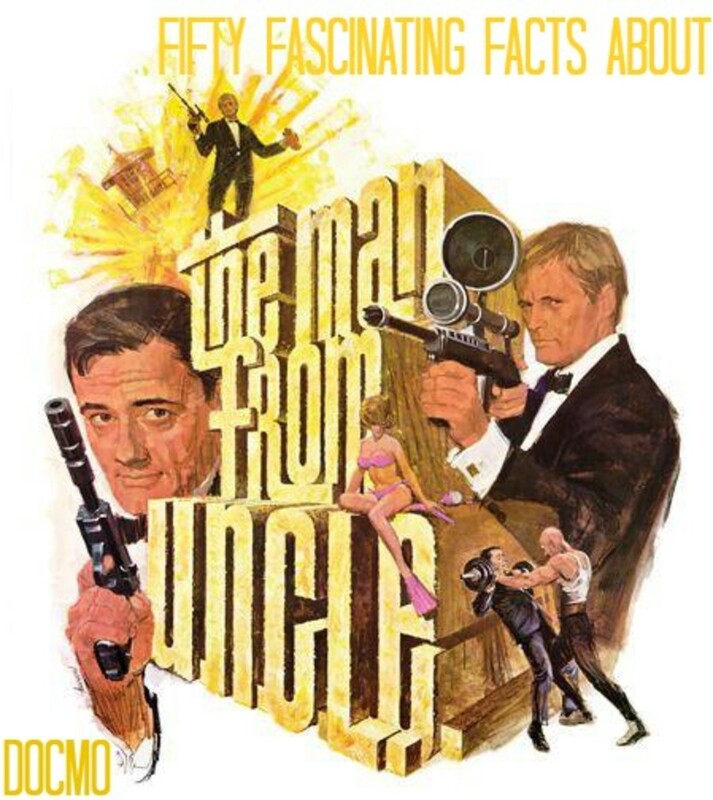 The show focuses on how Norman developed his psyche in his childhood years, which would lead to him killing several people who stayed in his motel later on in his life. It is said ‘Psycho’ is one of the best horror movies of all times, it’s a good movie with a good storyline. I think ‘Bates Motel’ could be pretty interesting, because it shows how Norman Bates developed his psyche. What in the world would cause someone to kill his mother and then develop a split personality where one ‘person’ is himself and the other is his mother? The trailer however, doesn’t look as good as the storyline does. The show seems to be more about the town Norman and his mom move to, than about Norman himself. I’m a little disappointed and I hope the series will focus more on Norman. ‘Bates Hotel’ premieres on March 18th at 10/9c on ‘A&E’. ‘Defiance’ is an upcoming Sci-Fi series on Syfy and an MMO shooter (Massive Multiplayer Online game) from Trion Worlds. Yes, that’s right, ‘Defiance’ is the first project where a TV series and a massive online game are combined. Major events from the TV series will also have their effect in the video game, and it is even said that the gamers can affect the TV series. The series and game are set in the future, in a time where seven aliens races had to flee their own star system and want to make Earth their new home. The humans aren’t too keen on this idea and a nine year war starts. The series alone already sounds like a good show, but the concept of combining a TV series and an online game really interests me. I wonder if they will be able to pull this off, will both be fun to watch/play? Production of both the game and the series started in June 2011, which makes for almost 2 years of production. This is pretty normal for a game, but for a series it’s a long time. When it takes such a long time to produce the series, I expect a good storyline, with great cast and most importantly for a Sci-Fi show, good CGI (Computer-Generated Imagery). The series will premiere on April 15th at 9/8c with a two-hour premiere. The game will be released on April 2nd. Which of these upcoming shows do you like best? An overview of the new and upcoming Comedy TV Series in Spring 2013. You are right, there is not a lot of pure Sci-Fi on TV these days. 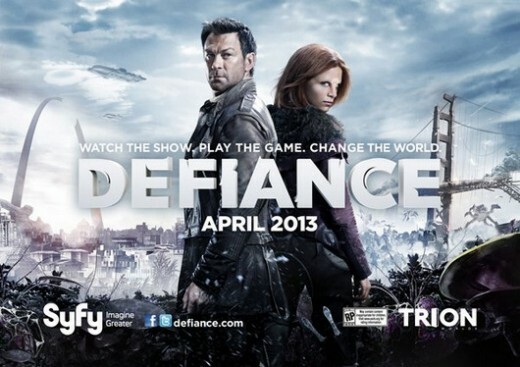 Defiance and Falling Skies are currently the closest, and they are both on cable. While there seems to be a core fanbase, there are probably just not enough people willing to tune in every week to cover the high expenses of Sci-Fi series on broadcast TV. Two prequels, a drama with sci-fi trappings, and... that's it. Am I just getting too old for TV, too full of ST and SG-1 nostaligia, or is TV sci-fi going downhill? I'm glad you are enjoying the shows, Jimmy! Have you read my reviews? You can find them just below the titles of the series in this hub. Bates Motel and Hannibal are great, love em! Actually, I'm not sure yet. I'm still in that 'this could possibly be something interesting' phase. But the fact that I'm still watching says a lot! I have a lot of shows to watch and I don't waste my time on shows I don't like, so it must have something that keeps me interested. So Robin what do you think of Bates Motel? I think the story is an interest twist. The character development is kinda spooky to watch. I really appreciate the support, especially since you don't even own a TV! 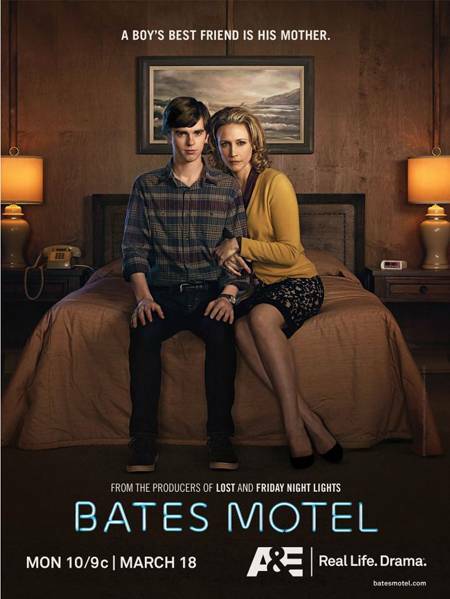 Check back for my review of Bates Motel when it premieres, it could indeed be a very interesting show. We don't have a tv...now what do we do? I have seen the trailers for the Bates Hotel and it looks pretty good. You will have to let us non-tv people know how it is.